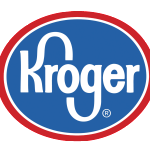 21st Century Leaders is proud to have Turner as this year’s presenting sponsor. Georgia Youth Leadership Awards (GYLA) is 21CL’s signature fundraising event honoring and celebrating 20 outstanding high school leaders from across the state. 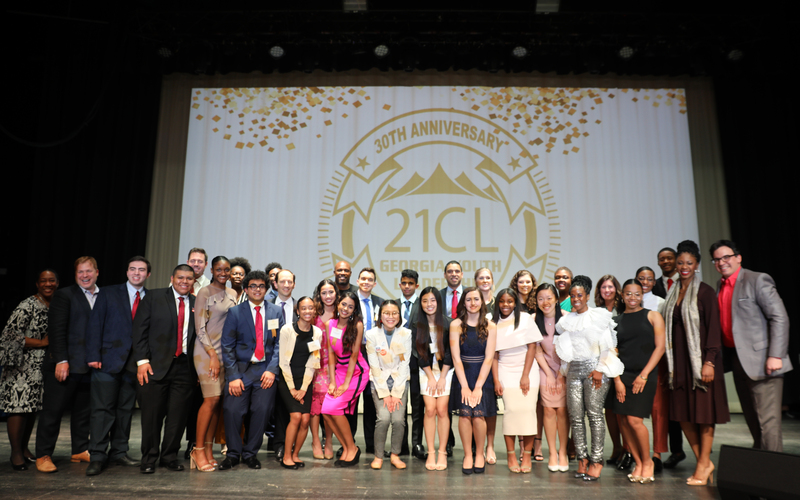 Since 2008, the Georgia Youth Leadership Awards (GYLA) has been 21CL’s signature fundraising event. It is the culmination of the multi-platform student- led and focused “Let Youth Voices Be Heard” awareness campaign during National Youth Leadership Month in February. During an evening of dinner and entertainment, 21CL honors the significant and impactful contributions of 21 high school students across Georgia who have demonstrated outstanding leadership skills in areas of community service, entrepreneurship, environmental sustainability, and leadership. Each youth leader awarded exemplifies the five leadership qualities that truly embody a 21st Century Leader: passionate, forward-thinking, leverage diversity, resourceful and service oriented. The top 21 youth leaders are selected by a committee of business professionals and high school peers. Congratulations to the 2019 Georgia Youth Leadership Award winners! These 21 students from high schools across Georgia are all 21st Century Leaders making an impact in their schools and communities through their initiatives, businesses, organizations and service. They will be honored at the main awards event on March 2nd, 2019. As 21st Century Leaders celebrates its 30th anniversary, we hope you join us as we honor the accomplishments of 21 dynamic student leaders and the legacy created by 21st Century Leaders. Be part of the celebration as we officially kick off our fourth decade of service and help us reach our goal to serve even more high school students across the state by connecting, transforming, inspiring the next generation of leaders. Enjoy dinner, live music, live and silent auction and an inspirational evening! All proceeds raised at this event goes directly to support our student programs. We will be using mobile bidding again this year. Bidding onsite will occur exclusively through mobile devices, so please come with your phones fully charged. There will be volunteers on-site to assist if needed. Atlanta United “Rowdy and Proud” Package – You and a guest will receive tickets to a game in the 2019 Season sitting in the Supporter Section down where the action happens. Cheer on your 2018 MLS Cup Winners all while supporting a great cause! Thank you for supporting youth leadership and recognizing an outstanding youth leader in your area. Please be prepared to fill out information about your student, including contact information, as well as answering questions about the student and his/her leadership accomplishment. You will be able to save and continue this form, giving you a chance to review and come back. Nominations for 2020 will open in Fall of 2019. Tamira Moon, Georgia Department of Public Health and To the Moon & Back Foundation, Inc.